Contrary to the widespread perception out there, there’s nothing weird about buying a secondhand car. Top online used car classifieds like Kijiji and Craigslist are probably the best for someone looking to buy the best second-hand car. But if you naively buy a used car, there are some costly errors you might end up doing, unknowingly. 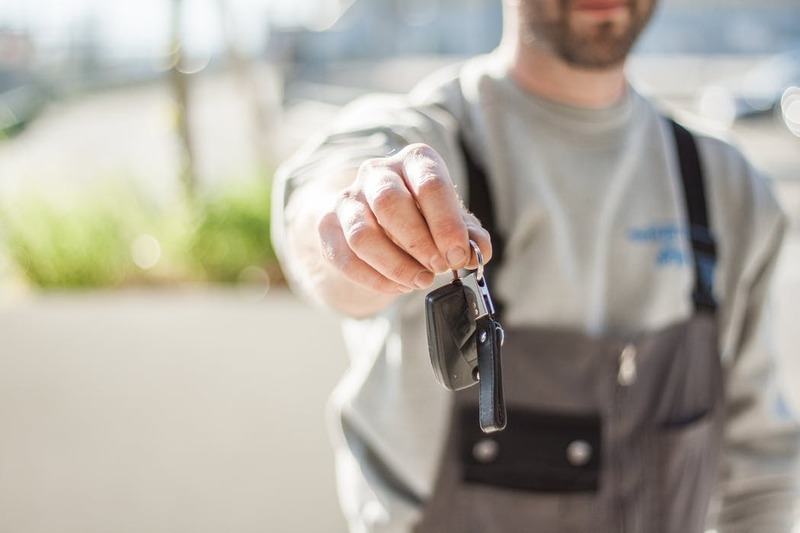 Second-hand car buyers from Quebec are guaranteed an all-embracing level of protection, especially when purchasing from registered used car dealers. You will get a comprehensive history of the car as well as Canadian Automobile Association accredited verification documents on its condition. Remember, dealerships aren’t allowed to sell aged, written-off or damaged cars. If you think the data from the dealer is insufficient, just find a private company to retrieve all vital details of the car, including whether it has been involved in an accident in the past. However, you will need to be a bit investigative if you are to uncover the critical data about the car on your own. VIN is similar to passport details as it contains all the vital information about the car. With its VIN, just enter it into the Registre des droitspersonnelsetréelsmobiliers that’s available at the Quebec Ministry of Justice. It costs just $3, and it will have opened your eyes! Even when that used Ford, Chrysler or used Volkswagen you will potentially own is debt-free, don’t count yourself safe just yet. A financial institution can take about 15 days to register a lien, which basically means you should know the exact date the car was purchased. Spend $12 on Quebec’s automobile insurance board, and you will know the car’s whole history, including its past owners. What if you fail to check? Well, you might have finally found that perfect Toyota used car, Audi, Cadillac or any other car of your preferences and you know its history as captured on what the dealership provides. The fact that it’s listed on Kijiji doesn’t mean it’s a great car with zero criminal records. If you buy it without checking its history yet the car has a debt, rest assured you will lose it when the creditor comes calling. Unlike in Quebec where everything done before purchasing a car rests on the prospective buyer, acquiring a second-hand vehicle in Ontario is the exact opposite. Sellers are legally mandated to furnish the buyer with a used-vehicle information package (UVIP). UVIPincludes the description of the vehicle, list of its owners, odometer readings, lien data as well as the car’s condition. No transaction should go on without this information.